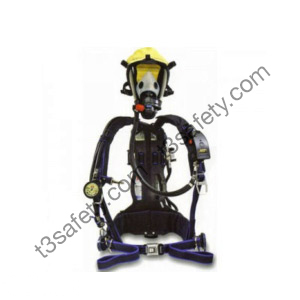 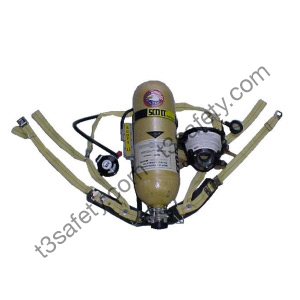 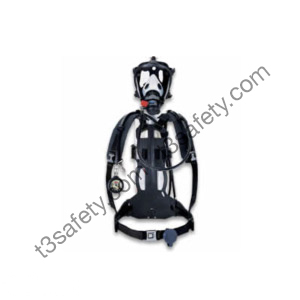 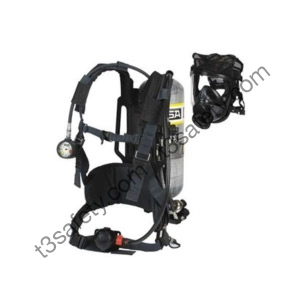 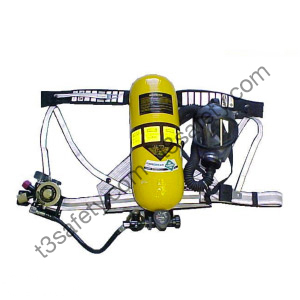 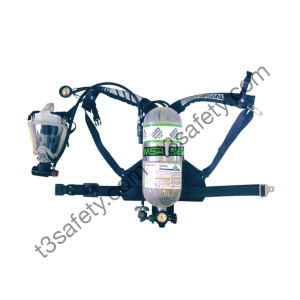 Our wide selection of SCBA offer emergency respiratory protection for a variety of industrial applications, hazardous materials handling, petrochemical, confined space operations, and for use while fire fighting. 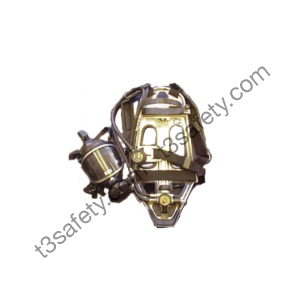 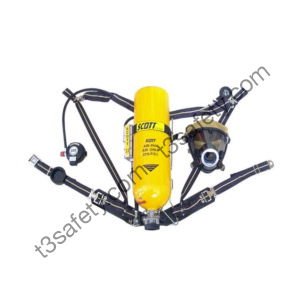 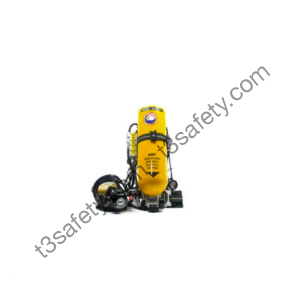 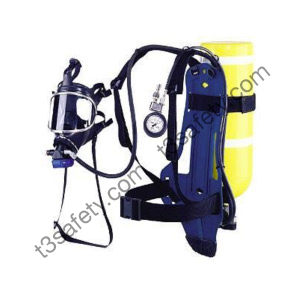 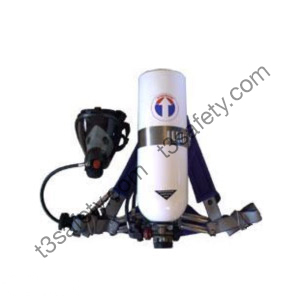 They are all designed for use in hazardous atmospheres including those identified as immediately dangerous to life or health (IDLH) – environments with little or no oxygen, with high concentrations of contaminants, or where concentrations of contaminants are unknown. 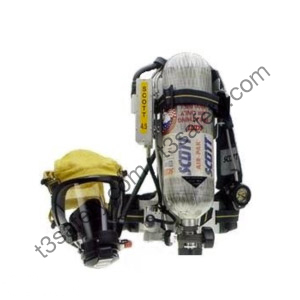 All of our SCBA Cylinders are filled with fresh, ambient air compressed to the Grade D standards of the Compressed Gas Association, and tested to the CSA 180.1-00 Standards.